In extreme circumstances, myopia (nearsightedness) can lead to serious, vision-threatening complications, including blindness. However, this is rare and occurs primarily in cases where high myopia has reached an advanced stage called degenerative myopia (or pathological myopia). Myopia occurs when the eyeball grows too long during childhood. This causes light entering the eye to be focused short of the light-sensitive retina at the back of the eye instead of directly on the retina. The result is blurry distance vision, although close-up vision remains clear. Mild myopia usually does not increase a person's of risk developing serious eye problems. Vision problems caused by myopia usually are fully corrected with corrective lenses (eyeglasses and/or contact lenses) or laser eye surgery. 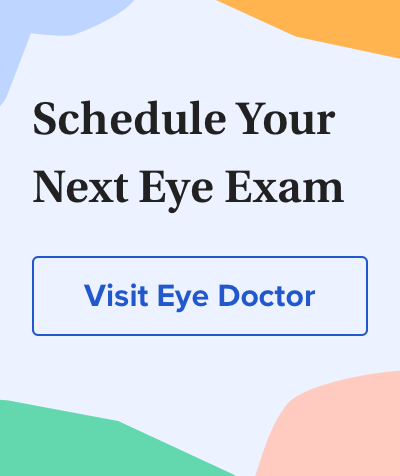 But if nearsightedness progresses to the more advanced level of high myopia, complications like glaucoma, cataracts and retinal detachment may occur. The potential seriousness of this condition is reflected in its name: pathological myopia or degenerative myopia. A detached retina is a very serious threat to a person's vision, and a recent study concluded that more than half of all retinal detachments are attributable to myopia, not trauma. The scenario is as follows: As the eyeball stretches and elongates, the retina stretches right along with it. A tear or hole develops in the thinned retina, allowing the fluid to penetrate beneath it. As this fluid builds up, pressure increases until it separates the retina from its underlying support tissues. Symptoms of a detached retina include light flashes, floaters, blurred vision and a shadow across the field of vision. A detachment is a serious and sight-threatening event that should be brought to the attention of an eye care professional immediately. Routine eye exams and myopia control measures are the best ways to help slow the progression of myopia and reduce the risk of dangerous complications from high myopia that could cause blindness. If it’s been more than a year since your last eye exam, schedule one today with an eye doctor near you.